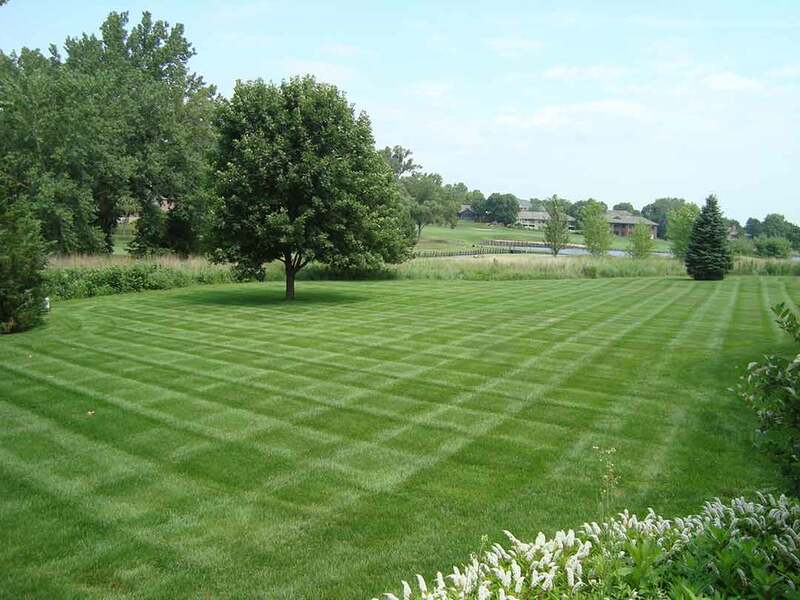 Maintaining a healthy, green lawn can be difficult without a proper plan in place. 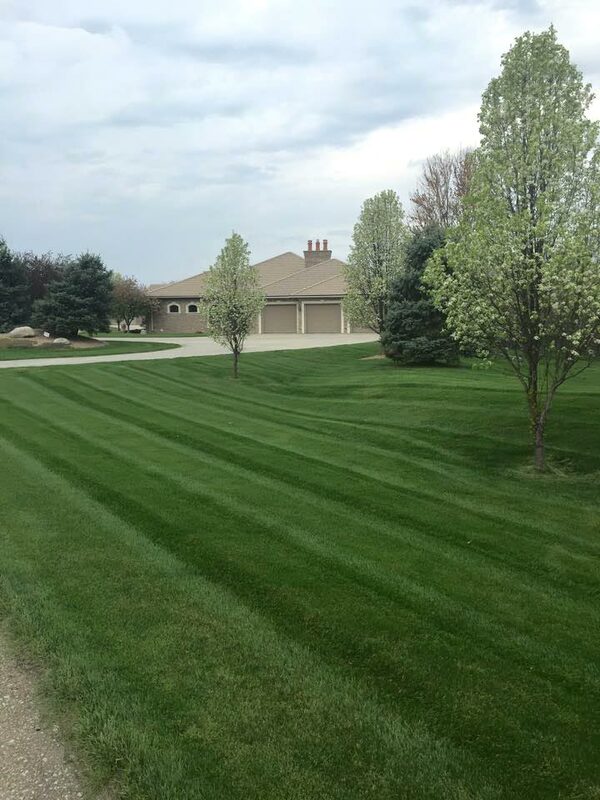 Woodys Lawn and Landscape offers residential and commercial lawn care services to customers throughout Lincoln, Bennet, Palmyra, Firth, and Hickman. 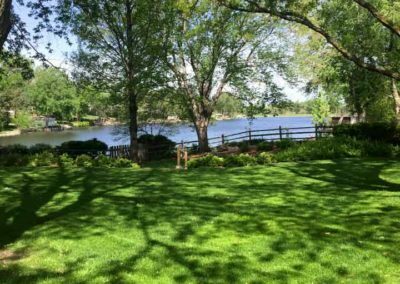 Get the incredible lawn you’ve always wanted! 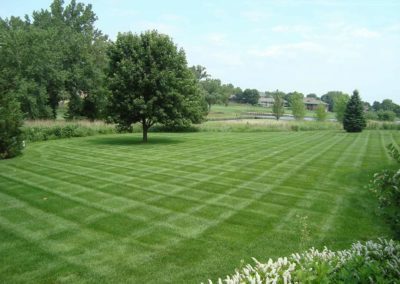 Take the worry out of maintaining a professional looking lawn with weekly lawn mowing and edging services! 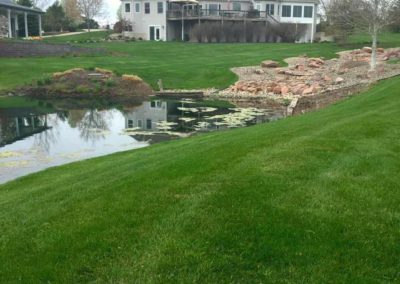 We work with residential and commercial customers across Lincoln to keep their lawns under control, week after week.  Weekly scheduling is subject to change depending on weather and growth. 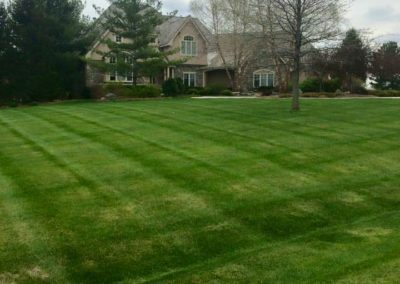 With our residential and commercial custom fertilizing services, our team gets to know your lawn and understand what type of care it needs. 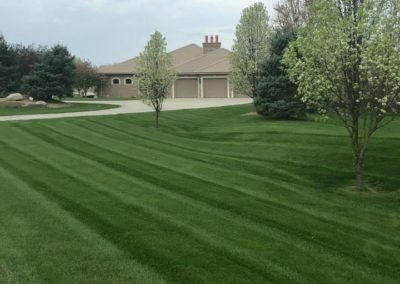 Since each lawn needs a little bit of individual attention, each one of our fertilizing schedules is designed to ensure that your lawn looks its best all year long. That includes keeping it protected through the winter when the temperature drops below freezing and snow hits the ground. And don’t worry if you’re on a larger plot of land. 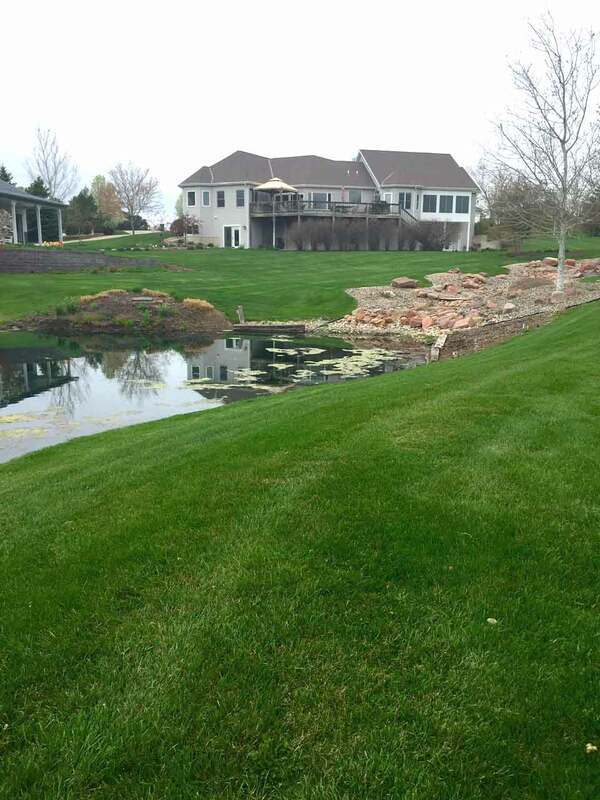 Woodys Lawn and Landscape works on lawns of all sizes, so no job is ever too big, or too small, for our team to handle. 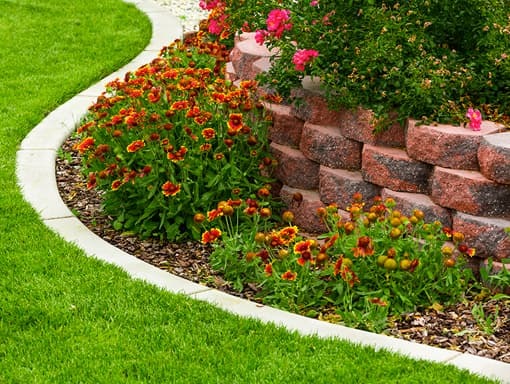 Want to create a new landscape design? 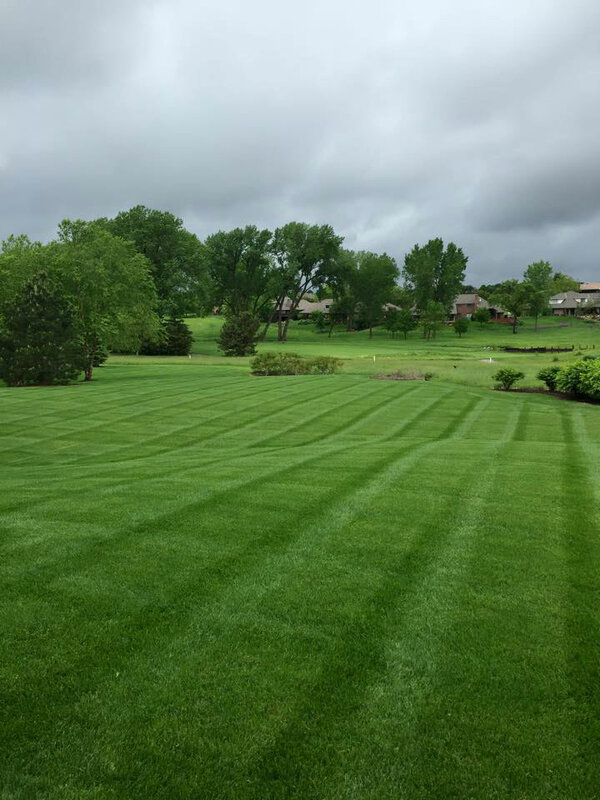 Woodys Lawn and Landscape can help! 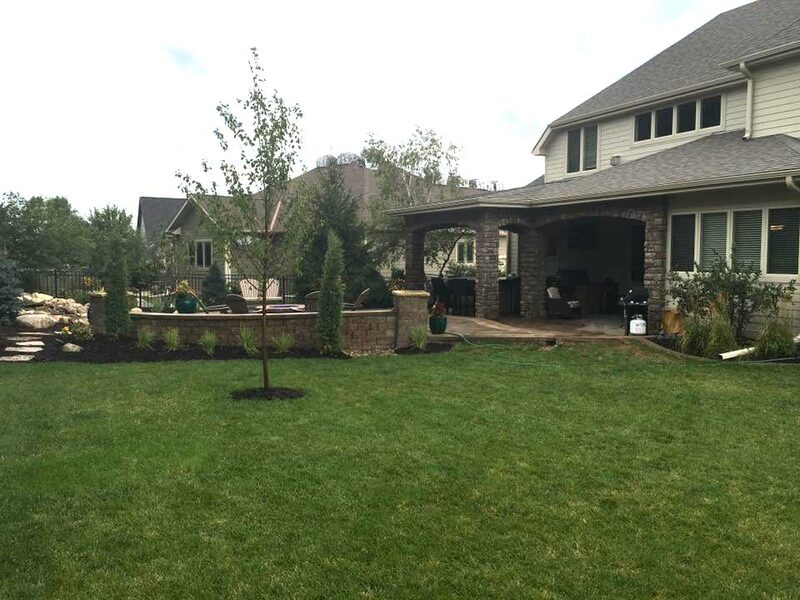 Since 1992, we’ve been helping customers across Lincoln design and build their dream landscape! Looking to turn a splotchy, brown yard into a lush, green space? Seeding services can help with that! 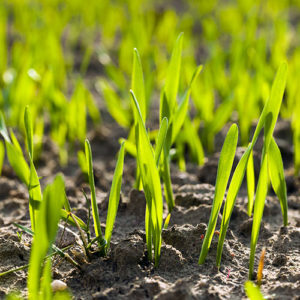 We determine the root cause of any issue that may be plaguing your lawn or keeping areas of grass from growing, and then we begin the process of providing your lawn with the proper nutrients to regrow and look better than before! 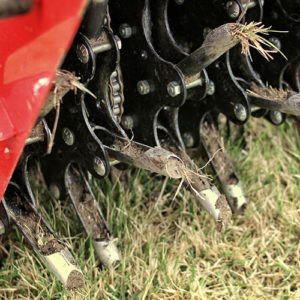 A great way to improve your lawn’s health in the spring and before the winter is with aeration. 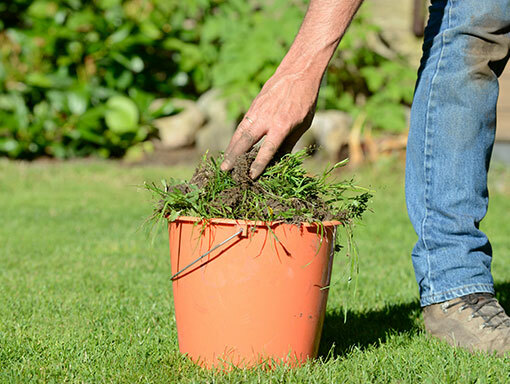 This is the best way to allow more air, water, and nutrients to reach the roots of your grass, which helps your lawn grow stronger and return to proper health both at the start of the spring and the end of fall! 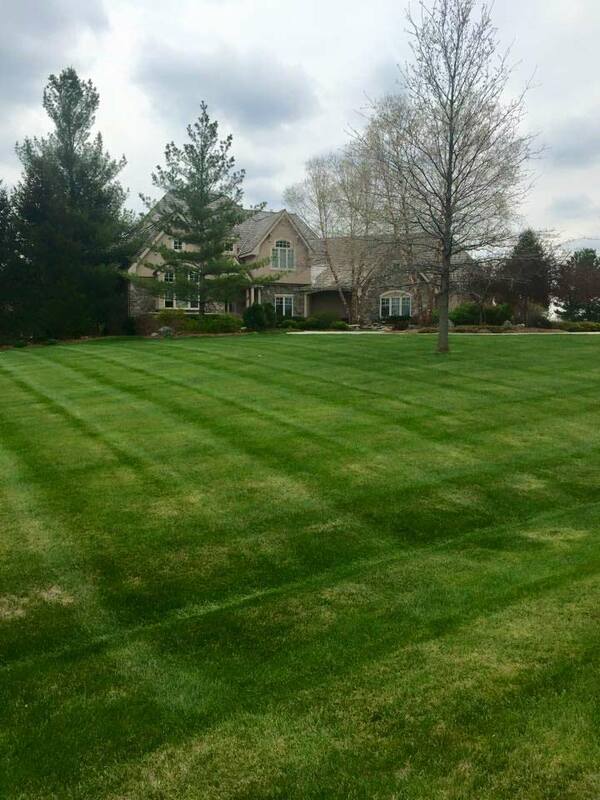 A beautiful lawn can get ugly quick if you don’t address weed issues quickly. 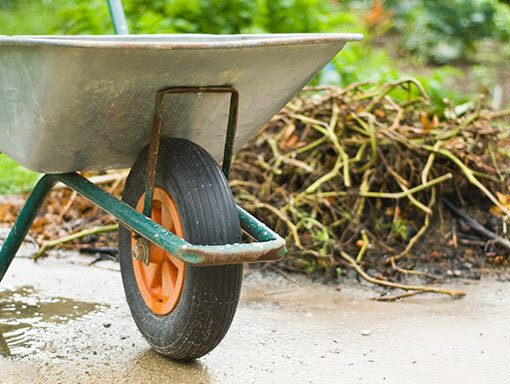 Whether in flowerbeds or spreading across your yard, our weed control and removal services help stop weeds in their tracks and prevent them from coming back! 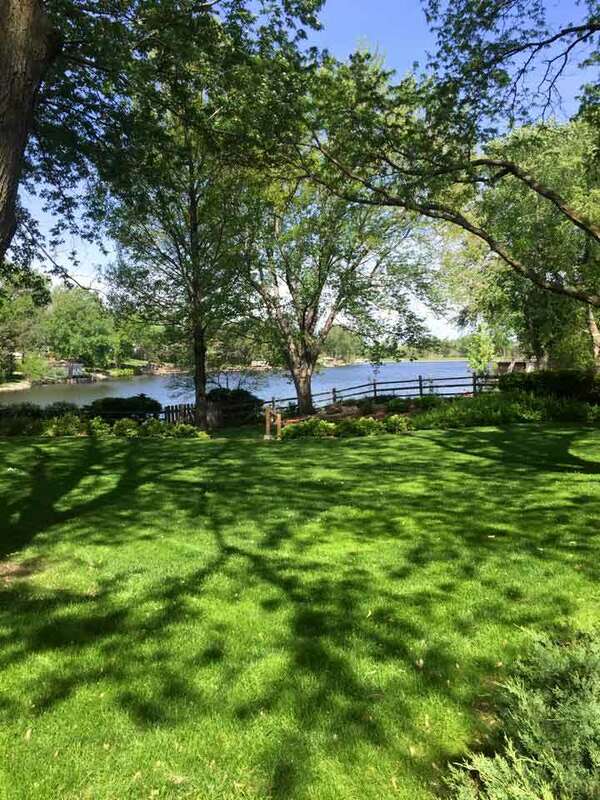 Along with all of your regular lawn care and maintenance services, we handle the cleanup and yard waste removal to keep your yard looking the way you envisioned! This includes leaf removal in the fall as the seasons begin to change. Take a look at our past lawn care and maintenance projects and see what we can do for your home or business! 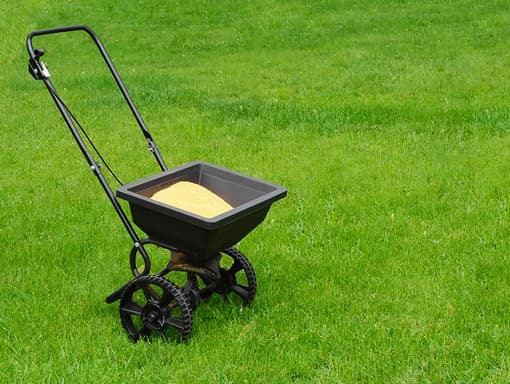 Want to set up a regular lawn care and maintenance schedule for your home or business? 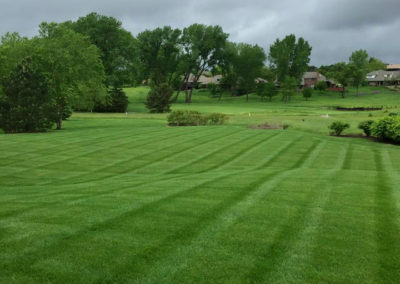 Contact Woodys Lawn and Landscape today to set up your free initial consultation!